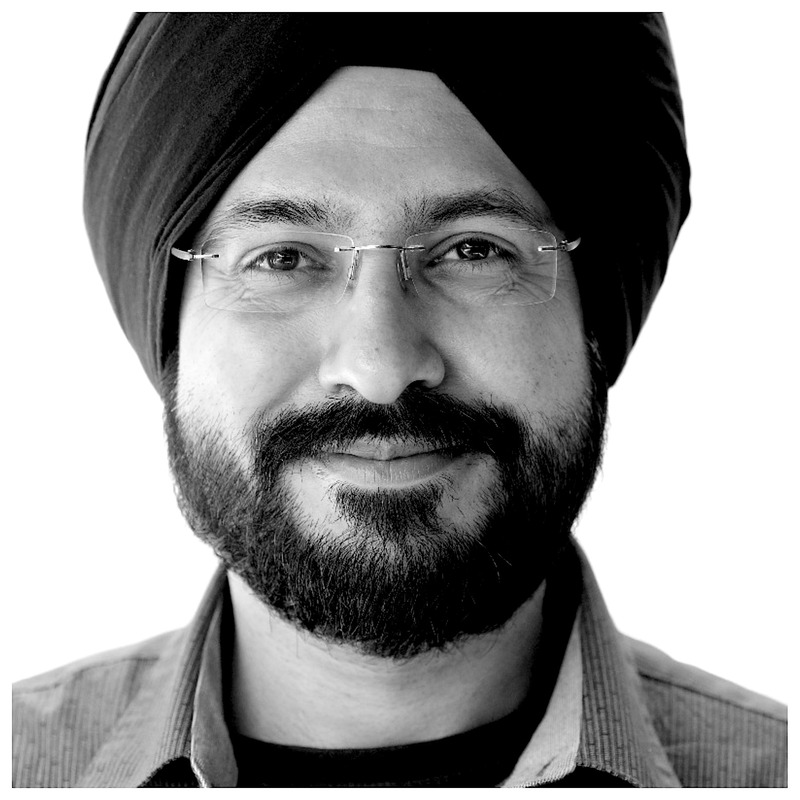 Rav Ahuja is the Co-founder and Chief Program Manager for Cognitive Class, an IBM initiative. He is based out of the IBM Canada Lab in Toronto and specializes in solutions for Data Science, Deep Learning and Cognitive technologies. Rav leads curriculum creation and partnership programs for Cognitive Class. He presents at events worldwide and has authored numerous papers, articles, books and courses on subjects in managing and analyzing data. Rav holds B. Eng. from McGill University and MBA from University of Western Ontario.